A go-to expert resource in the destination marketing industry, Erin Francis-Cummings has spent the last nearly two decades studying travelers from across the globe and translating their evolving, complex and fascinating behaviors and opinions into marketing insights for Destination Analysts’ 170+ clients. Erin has designed research strategy and facilitated consumer research for some of the world’s greatest destination brands, including Bermuda, the Fiji Islands, California and Florida. Erin currently serves on the international Board of Directors for the Travel and Tourism Research Association and is a frequent speaker for U.S. Travel, Destinations International and at several other industry events. 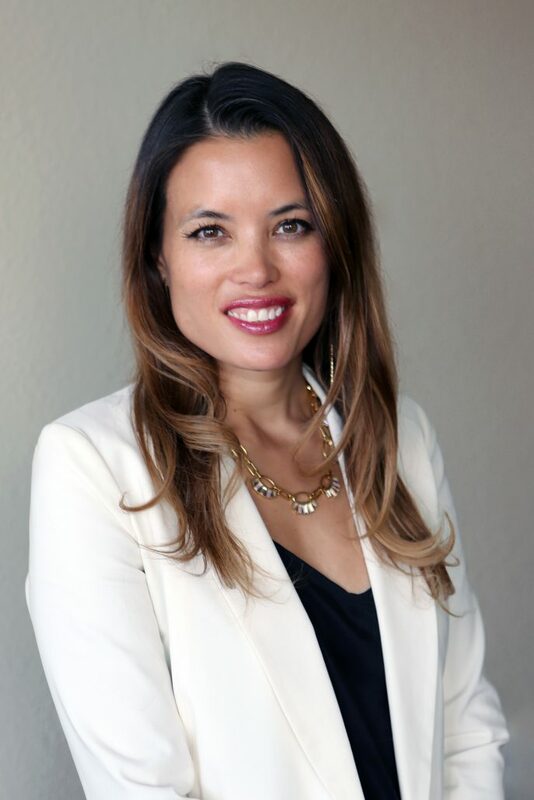 Prior to leading Destination Analysts, she held advertising and marketing management roles at Amtrak and the San Francisco Travel, and holds a Bachelor’s degree in political science from the University of California Los Angeles. Dave Bratton is a widely respected DMO industry thought leader. Dave is well known for his creative approach to market research and with rigorous, carefully-designed programs. 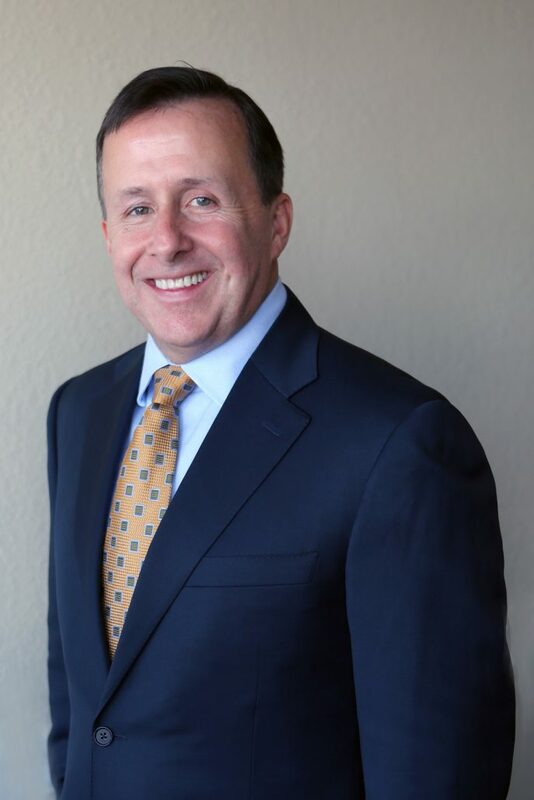 Dave’s work has been recognized with several awards, including being named as one of HSMAI’s 25 Most Extraordinary Minds in Sales and Marketing. Prior to founding Destination Analysts, he spent a decade pioneering new tourism research techniques and digital marketing for the San Francisco Convention and Visitors Bureau as Director of Marketing and Research. Before coming to the travel industry, he worked as an economist for the United States Department of Commerce, Bureau of Economic Analysis in Washington, D.C. and was a contributor to the noted journal, Survey of Current Business. Dave holds a Bachelor of Science in Economics from Iowa State University and a Master of Arts in Economics from the University of Arizona. Having spent the last decade conducting market research for destinations, the travel trade and meetings industry, Kim directs and implements the vision of all Destination Analysts’ research studies. Kim brings a wealth of experience to our clients—overseeing project launch, data collection and analysis for all research projects, from in-depth brand research to ROI and conversion studies. 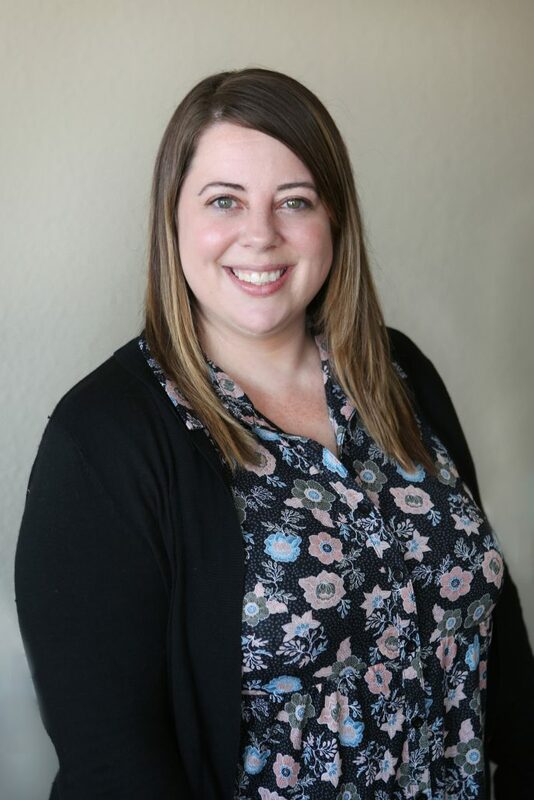 Kim is a sought resource in the industry for her expertise in DMO website usability, audience profile, analytics and conversion, and was recognized as one of California Travel Association’s “30 And Under” Tourism Emerging Leaders. She holds a Bachelor of Arts in American Studies and Ethnicity with a minor in Spanish from the University of Southern California. David Reichbach is highly regarded information privacy attorney, who oversees the analysis, retention and security of data collected in Destination Analysts’ diverse research programs. 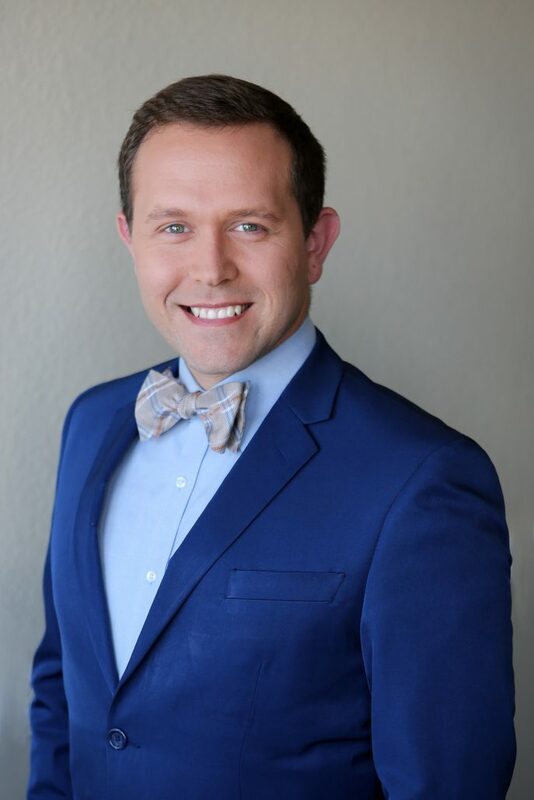 With his BS in Engineering, Mathematics and Statistics from the University of California, Berkeley and a passion for technology, David brings his specialization and skills to Destination Analysts’ quantitative studies with extensive experience in data segmentation and analysis. 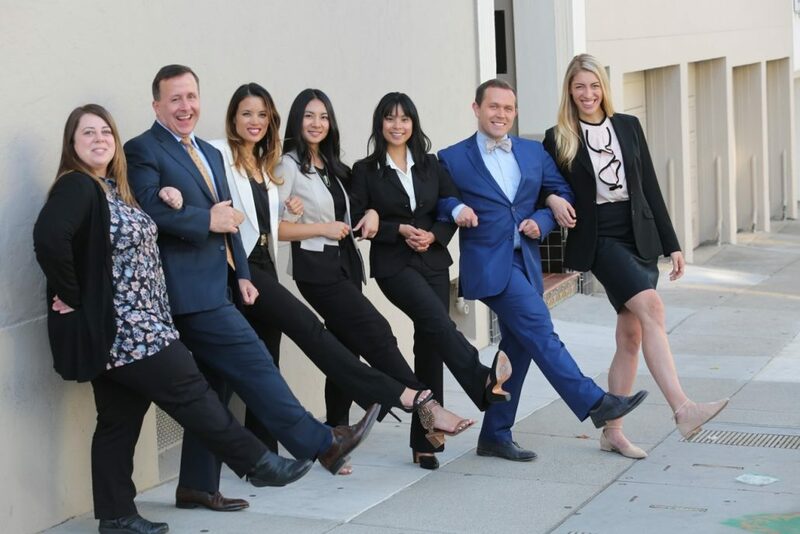 With his JD from the University of San Francisco, David is also highly valued by Destination Analysts’ clients for his leadership in qualitative research, including focus group moderation and user experience research. David is a frequent speaker on technology’s role in tourism insights at travel industry events. 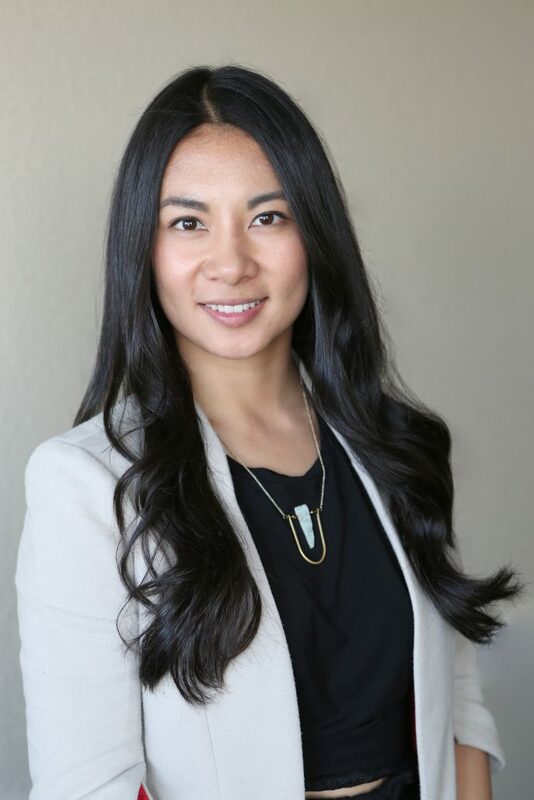 As Destination Analysts’ Director of Research, Myha manages the operational planning and implementation of field research for Destination Analyst’s portfolio of destination studies. She has presided over year-long robust and comprehensive research studies for the Los Angeles Tourism and Convention Board and San Francisco Travel. Myha’s experience and professionalism facilitates the successful and effective execution of field work. She’s an exemplary moderator in Destination Analysts’ qualitative research programs, including In-Depth Interviews and Online Focus Groups. Her graphic design background and skills guide the visual layout of Destination Analysts’ report deliverables. Myha holds a Bachelor of Science in Biology from California State Polytechnic University, Pomona. The former Director of Research for the Arizona Office of Tourism, Melissa brings her thirteen years of highly-skilled tourism research practitioner to her servicing of Destination Analysts clients. Melissa plays an instrumental role in managing the multiple components of each research project, for both quantitative and qualitative efforts. Prior to joining Destination Analysts, Melissa also spent a year working with the Wyoming Office of Tourism, launching and managing their expansive tourism research programs. In her nine years at the Arizona Office of Tourism, she led the annual strategic segmentation analysis of AOT’s target audiences and pre/post campaign research efforts. 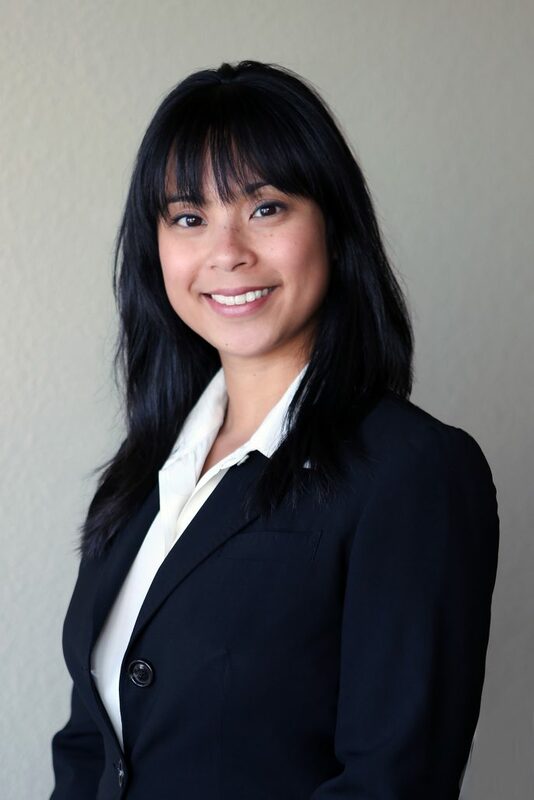 Melissa has served as a board member for the Greater Western Travel & Tourism Association and holds a Bachelor’s degree in Business Administration from the University of New Mexico.